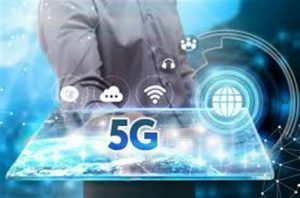 Might Chinese involvement in the new 5g technology represent a bigger loss of sovereignty than anything to do with the EU? Might anxiety over sovereignty and the EU be a displacement of anxiety that belongs elsewhere onto a safe target — with serious consequences? At the time of negotiation of Chinese investment in the Hinckley C nuclear power station commentators noted that it marked a new and much deeper connection with China. Some went as far as to suggest that, in reality, it marked a transfer of sovereignty far greater than anything associated with the EU, that had passed with barely a comment. Their point was that Chinese control (or near-control) of a major nuclear power station gave them significant influence over key infrastructure. At its crudest: would they shut off our power in event of a war or trade dispute?